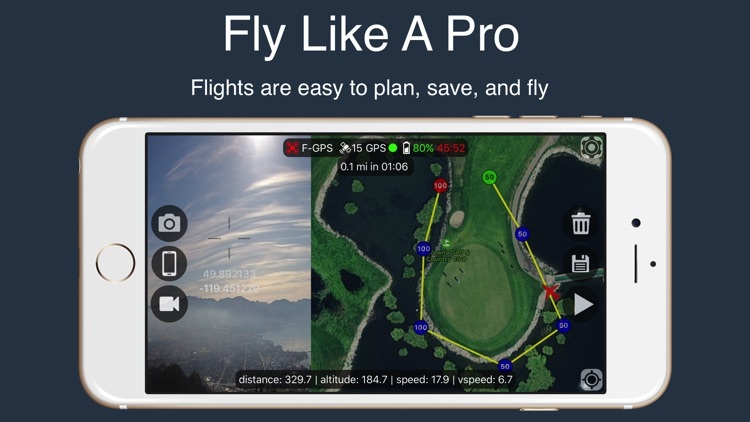 Fly like a pro - Create and save flight plans quickly. 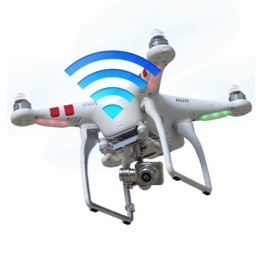 With autonomous flight plans you can accomplish shots far to difficult to fly manually. Flight Plan and its predecessor have been around since the Phantom 1, they have over 15,000 users and hundreds of thousands of completed flights. 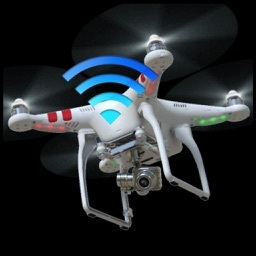 * This app is for the Phantom 2 Vision Plus only. 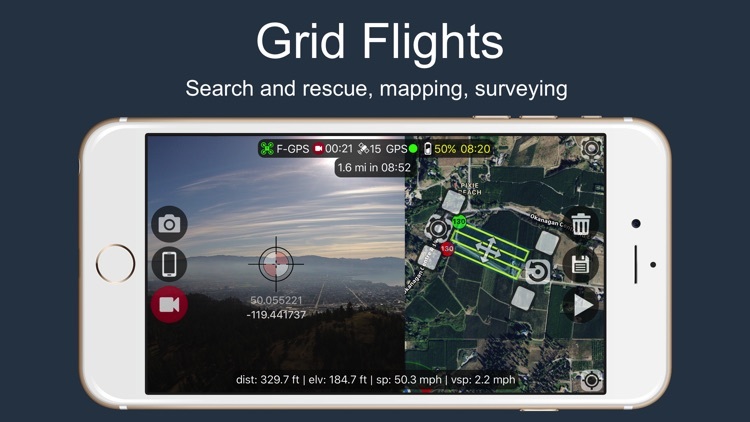 For Phantom 3/4/Inspire/M100/Mavic models use the app "Flight Plan For DJI" . 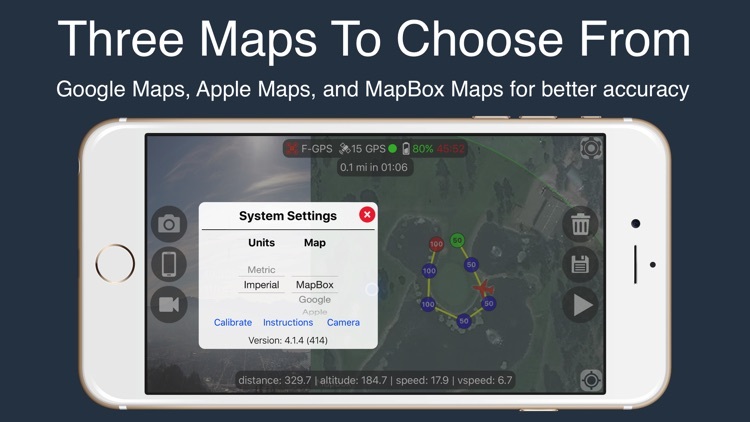 * Multiple Maps - three base maps to choose from: Google, Apple, and MapBox. 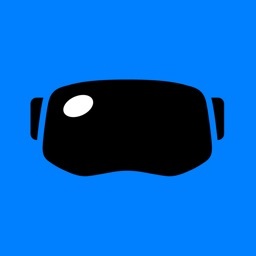 * Resumable Missions - Change out batteries and resume your mission. 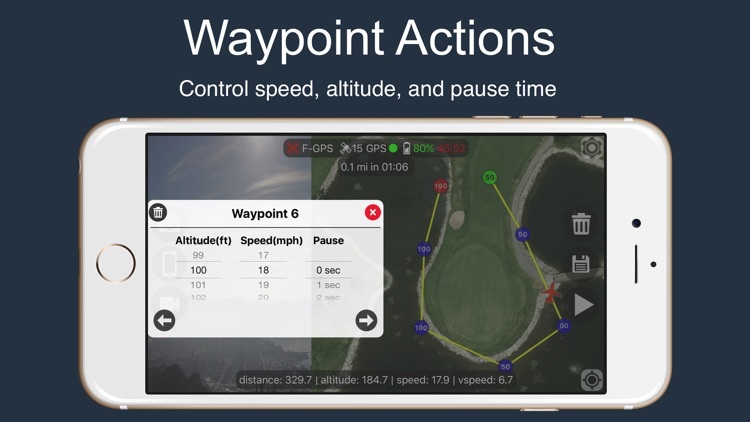 * Autonomous Camera Control - app controls gimbal angles to keep focus. 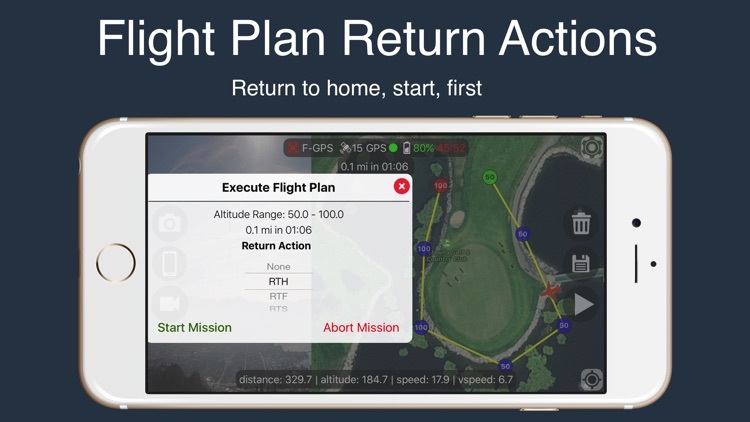 * Offline Planning - Plan and save missions at home. 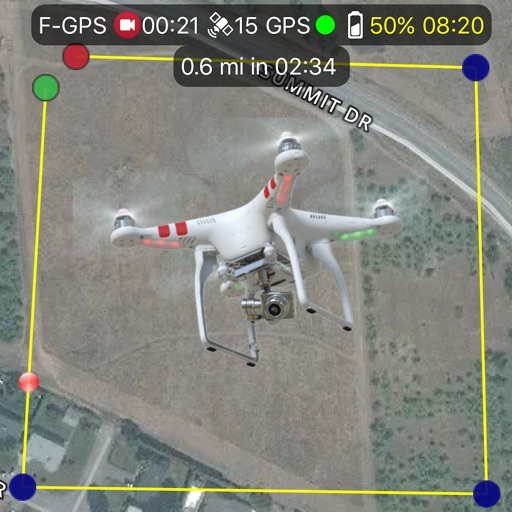 * Large Flight Plans - Mission with over 15 waypoints. 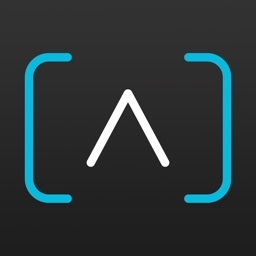 * Flight Logs - load and view your flight logs in the app. 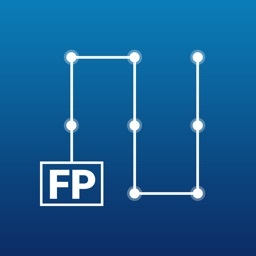 Manual POI flight mode, you fly while gimbal pitch is controlled. Follow-me with auto gimbal control.